« Want to lose some weight?? 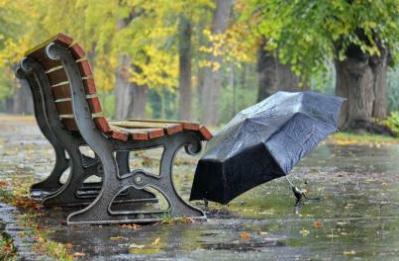 Keep an umbrella with you all the time which will protect you from the heavy sun heat at the same time from heavy rainfall. Keeps tissue paper and handkerchief or a small towel. With the help of these you can easily wipe off rain water or even sweats. Try to wear a covered shoe or sandal and avoid slippers as the roads may contain dirt. Lastly but most importantly try to have healthy food every day. And as these days lots of seasonal fruits are available so keeps eating them and stay healthy and happy.